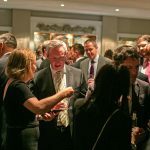 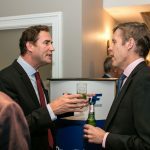 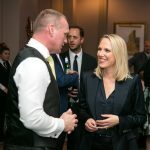 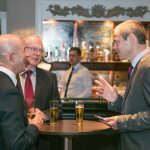 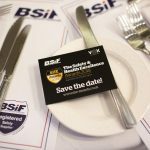 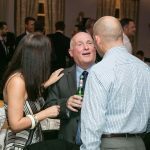 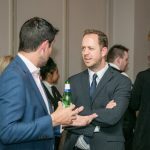 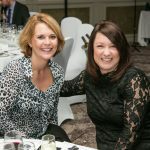 The 2018 BSIF Networking Day was held on Thursday 20th September at Oulton Hall, Rothwell near Leeds. 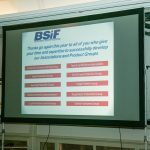 The event was a huge success and saw BSIF welcome 160 members for the annual Networking Day. 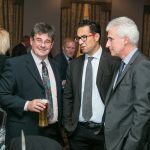 A huge range of members were present from all areas of the safety industry. 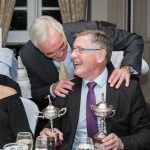 The annual golf tournament was held on the challenging championship course with 50 competitors vying for the title. 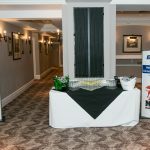 The golfers fought on through the rain and despite the dampness enjoyed the round and on course refreshments courtesy of HSM who sponsored the event. 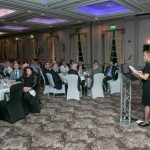 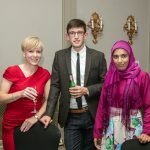 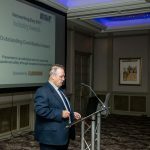 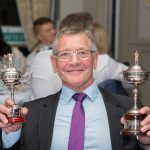 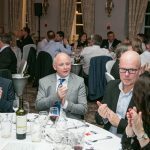 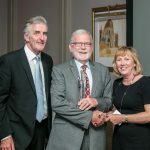 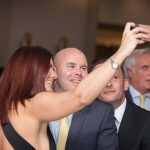 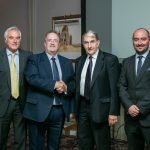 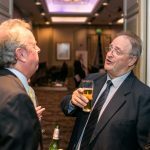 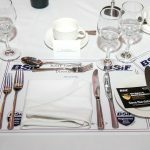 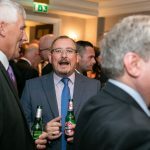 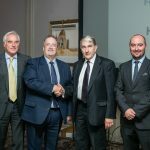 The evening dinner was held in the prestigious Oulton Suite and featured the BSIF Outstanding Contribution Award, this year won by Henk Vanhoutte for his endless work for the European Safety Federation (ESF) and the safety industry as a whole. 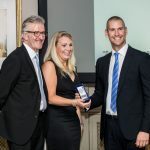 The Commitment to Federation activities award was awarded to Liz Rickard for her work within the BSIF working Groups and development of the Height Safety Course. 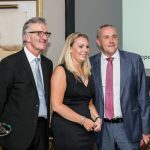 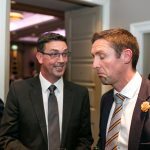 Both winners were recognised for the outstanding work they have done for the Federation and the industry. 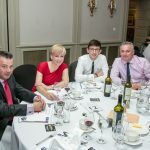 Our annual charity game was a record breaker and raised over £1,000 for good causes. 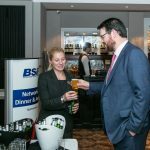 We would like to thank all of those who attended and played their part in making the event such a success, we look forward to 2019 and welcoming even more members to the Networking Day!